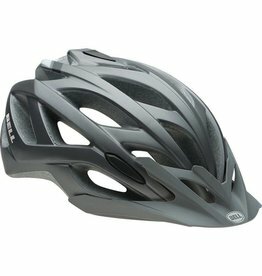 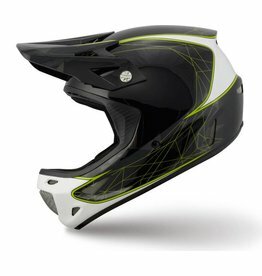 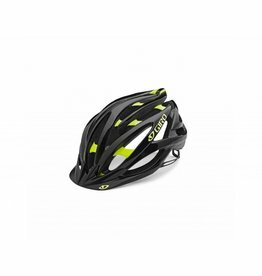 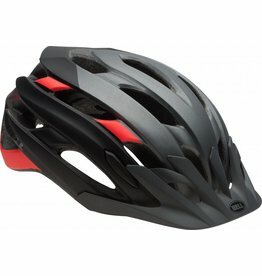 The lightest and most ventilated extended coverage helmet available. 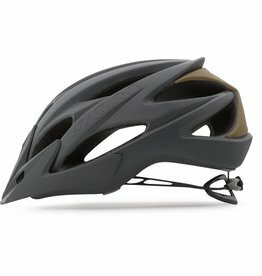 If you’re ready to step up your trail-riding, the Stoker is made for you. 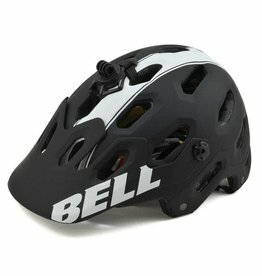 The Bell Super 2 gives you full protection with extended rear coverage. 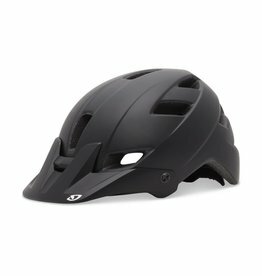 This helmet is as light as many carbon helmets that sell for three to four times as much. 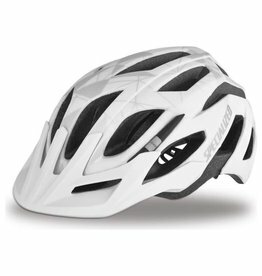 The Tactic II is light, cool, and inspires confidence. 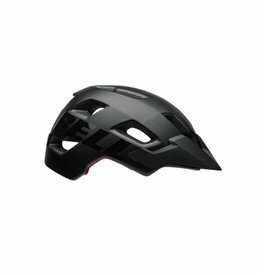 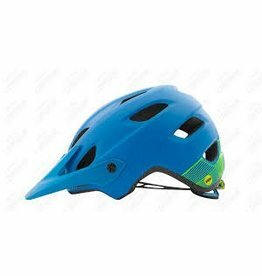 With its user-friendly fit features, comfortable cooling technologies, and off-road style, Event XC mountain bike helmet has you covered. 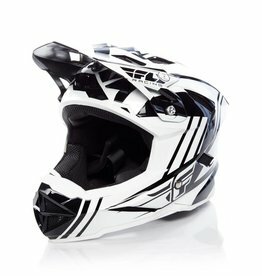 The 4Forty is built to withstand the rigors of a trail riding life. 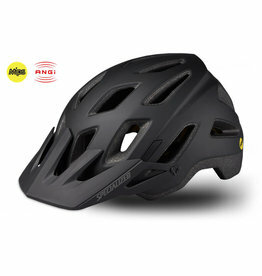 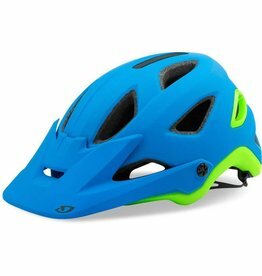 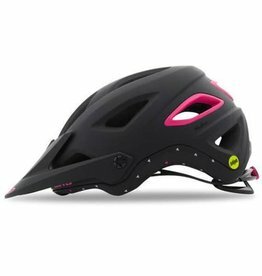 The Dissident Comp is an exceptional gravity helmet at a wallet-friendly price.